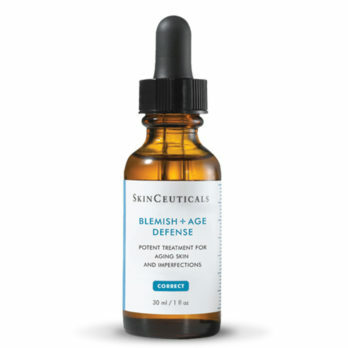 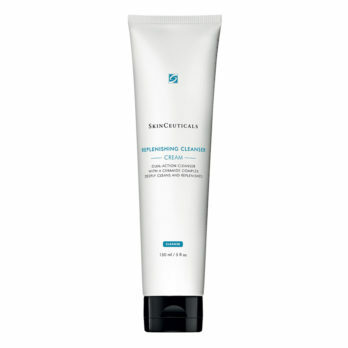 SKINCEUTICALS Replenishing Cleanser is a dual-action face wash for combination skin with a ceramide complex that deeply cleanses and locks in hydration to leave skin feeling replenished. 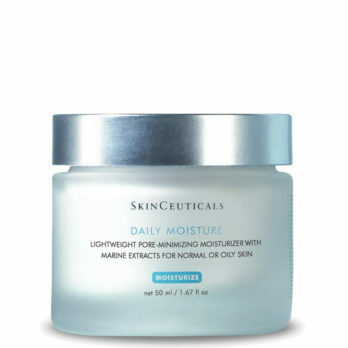 Skin Type: all skin types, normal, oily, combination and dry. 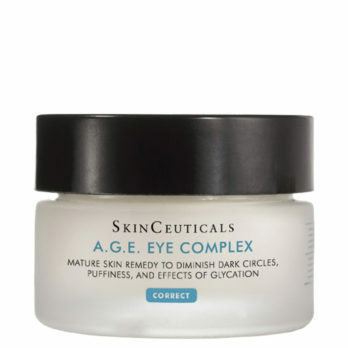 Specifically indicated for mature or dehydrated skin. SkinCeuticals Hydrating B5 Gel is a hydrating serum designed to replenish moisture and restore radiance for a smoother complexion. 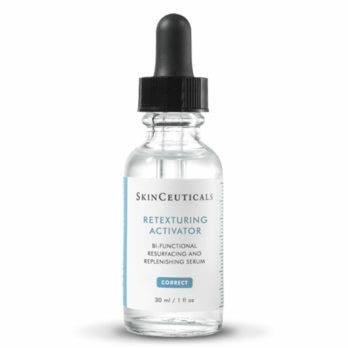 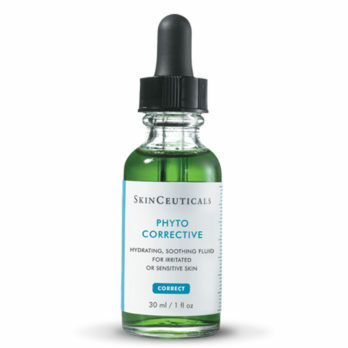 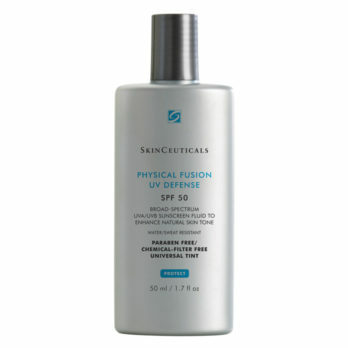 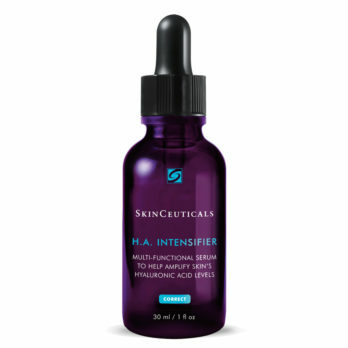 It is a moisture enhancing fluid serum with high concentrations of hyaluronic acid and vitamin B5.